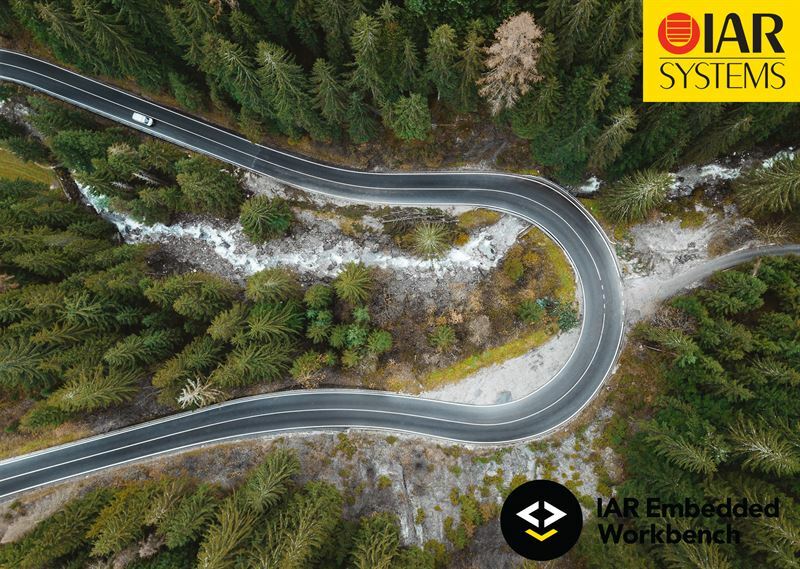 Uppsala, Sweden—April 1, 2019—IAR Systems®, the future-proof supplier of software tools and services for embedded development, has updated the functional safety editions of the leading embedded development toolchain IAR Embedded Workbench® with new functional safety certificates. The new certificates adds the standard EN 50657:2017 "Railways Applications - Rolling stock applications - Software on Board Rolling Stock" as well as a later revision of the "Road vehicles – Functional safety" standard called ISO 26262:2018. C-STAT, IAR Visual State, IAR KickStart Kit, I-jet, I-jet Trace, I-scope, IAR Academy, IAR, and the logotype of IAR Systems are trademarks or registered trademarks owned by IAR Systems AB. All other product names are trademarks of their respective owners.